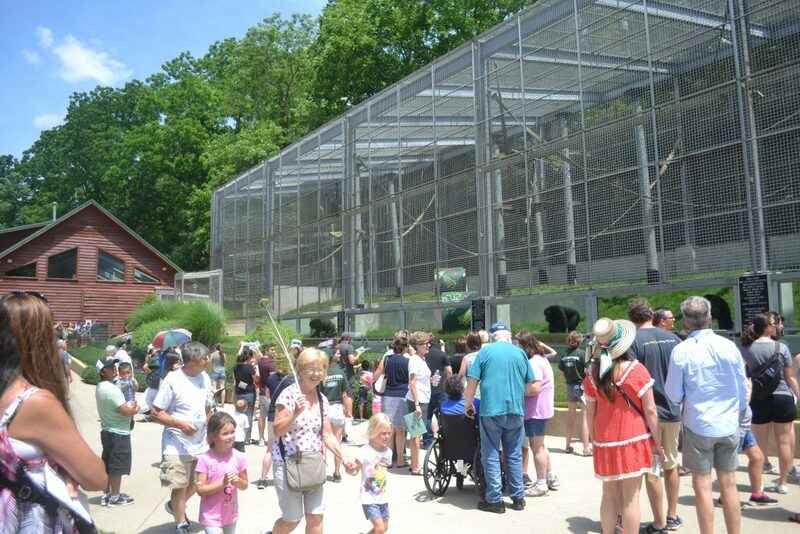 If you are a member of the Primate Rescue Center, you have the opportunity to visit the sanctuary on June 9th for our annual Member Event. This day is one we look forward to all year as we have the opportunity to share with our members the impact they are making in the lives of deserving primates. We want to share the schedule of events as well as some event details beforehand so you can start planning your visit! You will receive your pass to the event in the mail. If you live farther than 500 miles away and plan to attend, please let us know so that we can be sure to mail your pass. The address provided will lead you to our parking area, and we will have parking attendants ready to greet you and show you where to go. Make sure to bring your pass to the event – it’s your ticket in! On the bus to the sanctuary, be sure to flip through the pages of our Event Program. You’ll find a map that will assist you as you make your way around the sanctuary. It also lists the times of particular activities. As a perk of reading this blog, you can also view those important times below! When the shuttle bus drops you off at the sanctuary, there are quite a few areas you’ll want to be sure to check out. There will be an information booth stationed with passionate volunteers who are ready to help answer any questions! This is where you will need to go to select a Pal. After you’ve fallen in love with one of the primates, you can sponsor their care for a whole year through our Primate Pal Program. At the information booth is also where you’ll be able to buy raffle tickets and select which raffle prize you’d like a chance to win. The grand prize this year is two airline tickets to travel anywhere in the continental US! 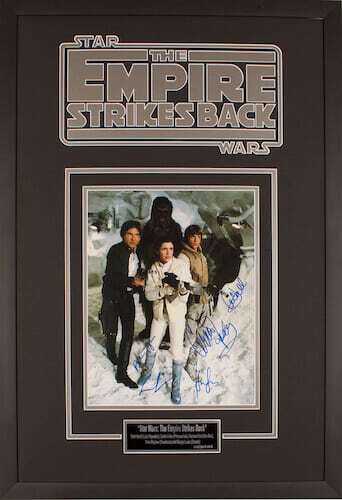 If you’re interested in a different prize, just put your raffle tickets in the container next to it. We’re going to have some amazing raffle items, and you can buy as many tickets as you’d like with our ticket bundle deals: $5 per ticket, $50 for 12 tickets or $100 for 25 tickets. You do not need to be present to win the items, so be sure to write your information on the ticket so we can contact all of the winners! 2. Limited 16×20 autographed photo of Michael Jordan valued at over $2500. 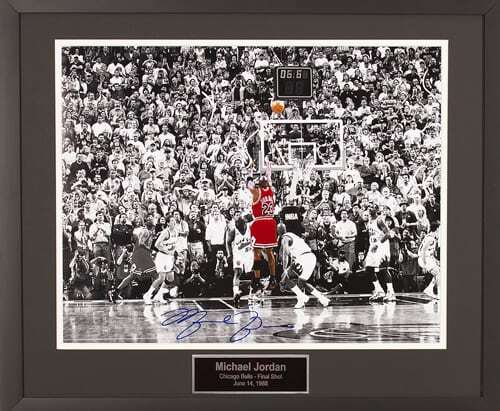 This exclusive item features the “Final Shot” Michael Jordan ever took playing for the Chicago Bulls in Game 6 of the June 14, 1998 NBA Playoffs. The crowd is in black and white and the image of Michael is in color. 4. 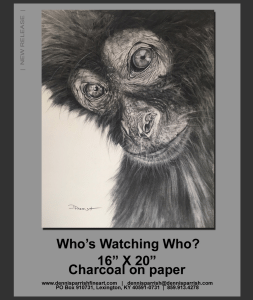 Custom Framed 16×20 Charcoal Drawing “Who’s Watching Who?” valued at over $700. An amazing original charcoal drawing by local artist Denis Parrish features Chester the spider monkey. 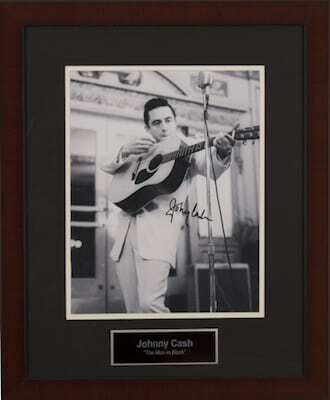 If you would like to bid on any of these items, head on over to our Facebook and send us a private message with the item you would like to bid on, and your high bid, and we will bid in your place! 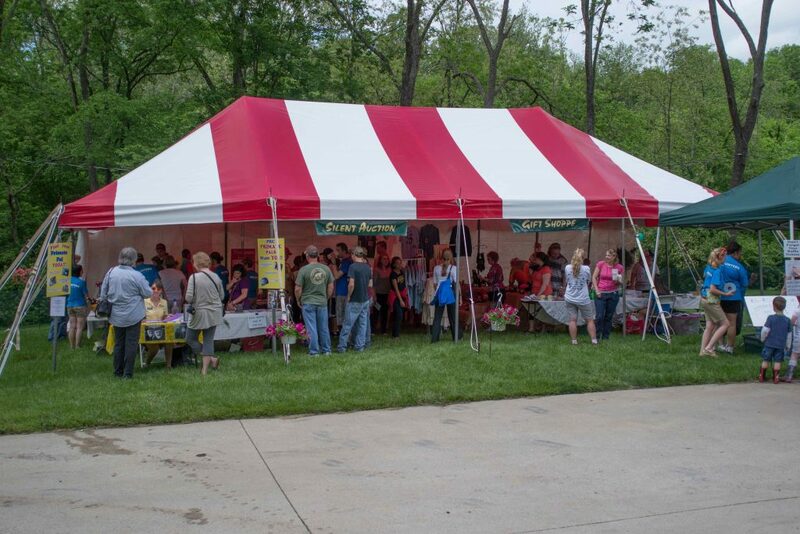 The gift shop will be stocked with wonderful PRC merchandise – hats, t-shirts, cups, magnets, key chains, lunch boxes and candy jars are just a few of the items you’ll have the opportunity to purchase. This is the only time all of our gift shop items are available for purchase, so be sure to stop in! For your comfort, there will be fans and misters set up around the sanctuary, as well as a water station. For the sake of the environment, we will not be supplying paper cups, so be sure to bring along a water bottle! Children will be excited to check out our Kids’ Area. 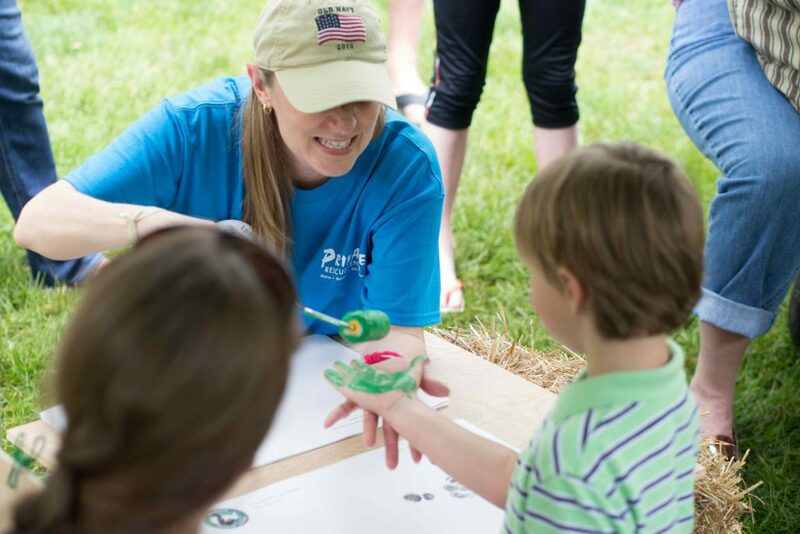 With face painting, a scavenger hunt, arts and crafts and games, kids will go bananas to learn about primates in these fun and interactive activities. This year a local food truck, Caribbean Spice, will provide concessions. You’ll want to try their fried plantains – they are incredibly tasty and vegan! You can take your snack on the go as you tour the sanctuary or have a seat in our picnic area as you eat. Caregivers are anxiously waiting to share our mission with members. 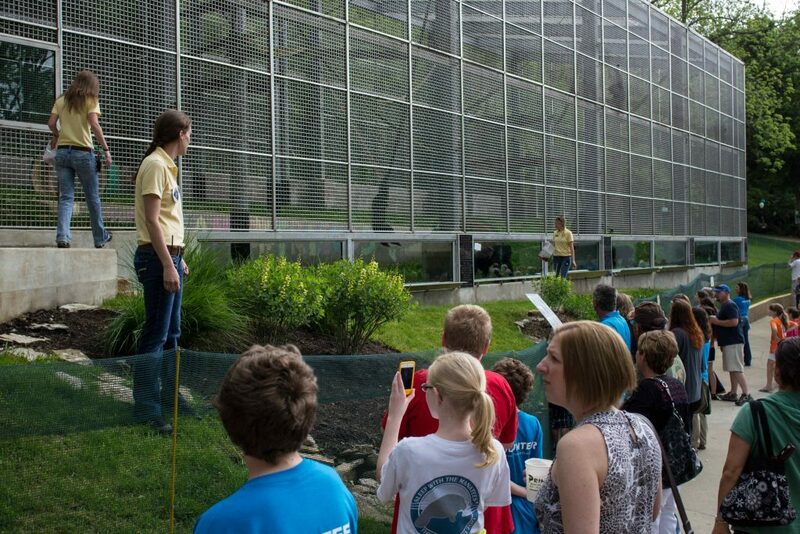 Check out the event schedule to see when caregivers will be giving talks and answering questions about the sanctuary. Lastly, and most importantly, you’ll be able to witness the gift of sanctuary firsthand as you learn about the most important facet – the animals. We couldn’t provide these amazing primates with outstanding care without the support, generosity and compassion of our members. 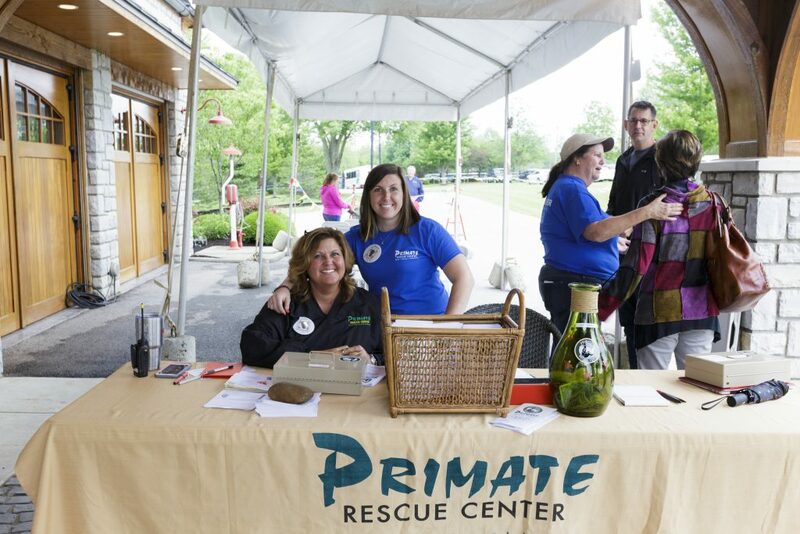 As you learn about the primates’ pasts, know that every donation provides them with a better future at the Primate Rescue Center. Contact us if you have any questions about the upcoming event. We are so excited for you to witness sanctuary life. We hope to see you there!